South Cape Breweries (SCB) is the story of a hobby turning into a business. The two men behind this new brewery is Johann Baker and Jan van der Walt. They have been planning this brewery for a couple of years. The brewery equipment is made in Russia (BlonderBeer.Type D 500 l). 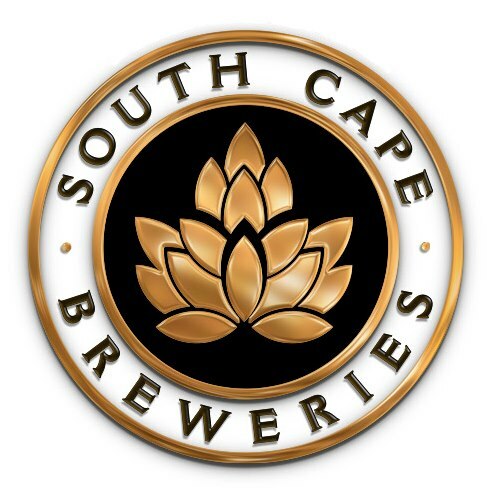 SBC beers is available in and around Mossel Bay at the moment. Hopefully also available in Cape Town soon or as Johann Baker puts it “We are now in the process to finalize the bottling plant. Once completed we will definitely distribute outside Mossel Bay”. At the moment they brew four diffferent kind of beers. Glenhoff Lager (Premium) , Glenhoff Draught, Glenhoff Gold (Light Lager), Glenhoff Pilsner (Superieur). There is a great article about the brewery in the George Herald. The breweries BlonderBeer are being made in Slovakia by Techimpex. You thought right, only their equipment is from Slovakia. The make the beer fresh in Mossel Bay, South Africa.